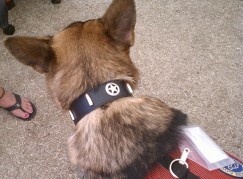 Leather Collars With Conchos : Your Pet Store, Made in the USA! We have designed several different collars with conchos, jewels, and spikes that our customers have liked for their pets. 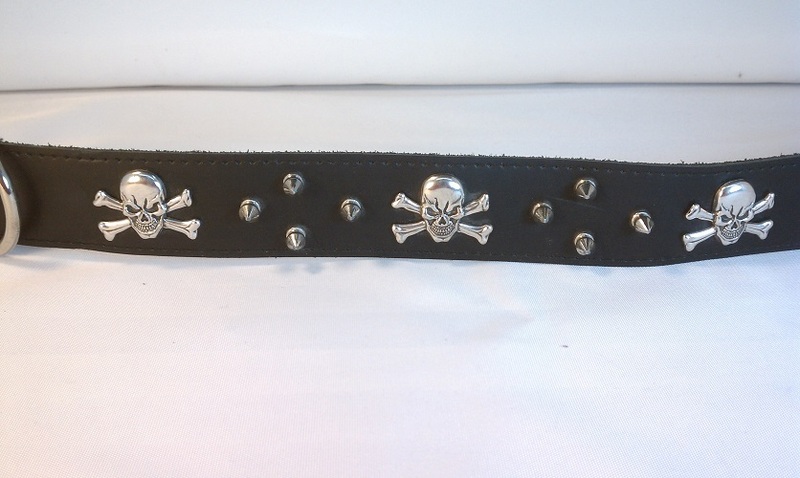 If you would like to design your own dog collar, we are happy to do that as well! !